The Astrophysical Journal has agreed to publish a new study which suggests that five massive black holes, hitherto hidden by interstellar dust clouds from our view, have been found in our universe – much more than space scientists initially thought were there. The cluster of black holes was made visible by NASA’s Nuclear Spectroscopic Telescope Array (NuSTAR) X-Ray telescope, and the findings were given at the Royal Astronomical Society’s National Astronomy Meeting on Monday. Lansbury went further to reveal that considering the fact that this team located five of these supermassive hidden black holes, an extrapolation of relevant data from the entire universe revealed that the number of black holes detected agreed with what should be there. Most space scientists believe that large black holes are at the center of every galaxy within our universe, but the truth remains that viewing them is nearly impossible with the cloud of dusts as well as the intervening number of stars and planetary matter covering them. 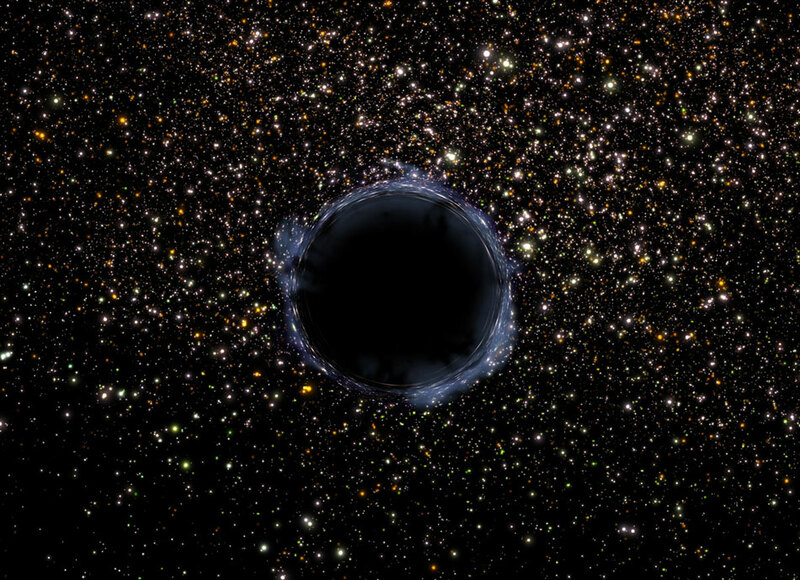 However, NuSTAR with its two telescopes separated at a distance of 10.15 meters or 33.3 feet apart was able to detect the hidden supermassive black holes; and this is largely because the equipment was constructed for such a purpose and tested out at the International Space Station (ISS). Launched in 2012, the lightweight NuSTAR is also intended to be deployed by NASA to analyze supernovae when they occur, with hopes that capturing the planetary explosions should give insights into the phenomenon. However, the research team also desires to use NuSTAR to search for other large black holes at the center of other galaxies.